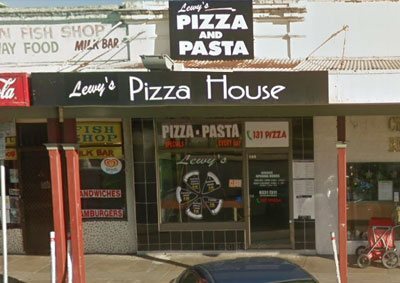 Lewy's Pizza House - Order Pizza online. 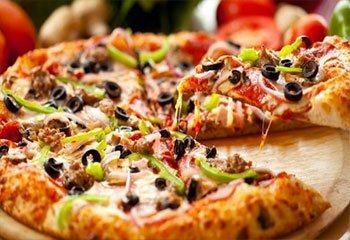 We serve authentic Pizza, Italian Delicacies and offers lots of choices both in food and beverages. We provide you convenience of placing an order online which is just a click away. 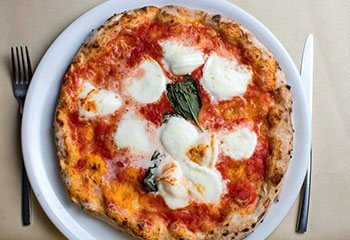 Lewy's Pizza House serves exclusive Pizza, Italian cuisines. We are currently located on Bathurst, Sydney, NSW. 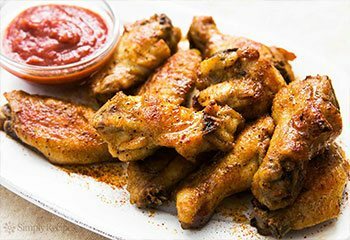 Our exotic Pizza, Italian menu includes Margherita, Ham & Cheese, Al Capone, Cave Man, Mediterranean, Bolognese Sauce, Pesto Sauce, Chicken Wings, Garlic Bread, Salad much more. 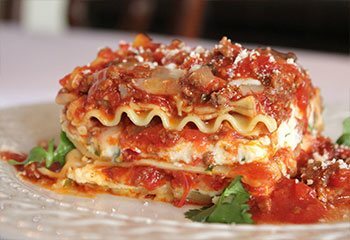 With great prices and sumptuous Pizza, Italian dishes, we provide you the comfort of relishing the dishes at your home with the option of online order that includes delivery and pick up. When the order is placed, you would receive a text confirmation confirming your delivery. To view all the dishes in our menu, please click on the order online button and grab our offers. Abercrombie, Bathurst, Eglinton, Gormans Hill, Kelso, Laffing Waters, Llanarth, Perthville, Raglan, South Bathurst, West Bathurst, Windradyne.